Remi runs the website over at www.okidokyo.com where he has a handful of videos about drifting and Japan in general. This footage was filmed by the talented Brie Lawrie from the JPP team. 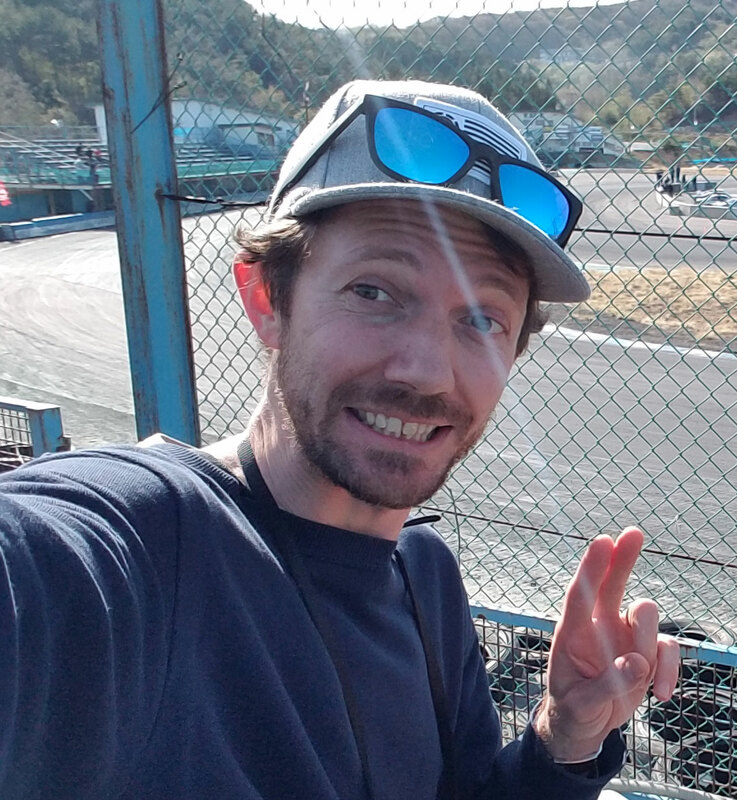 Also from Brie is her Autumn matsuri wrap-up video below..
Chris Dejager was showing everyone why he got his D1GP licence. His signature backwards entries up on North course were definitely crowd pleasers. This shot was taken before the car was in an unfortunate accident. Let’s just say Chris’ S14 will have a different face next year! As matsuri can sometimes resemble a demolition derby, this car came prepared for the worst. The spotlights are well positioned too so he can navigate around the courses better at night. You can tell he’s a matsuri veteran. And finally, what would a matsuri be without some rusted out corollas? People say he paid only 500 yen for it… or maybe the previous owner paid the guy 500 yen to take it away.